I have just updated rule #7 regarding mandatory gear. 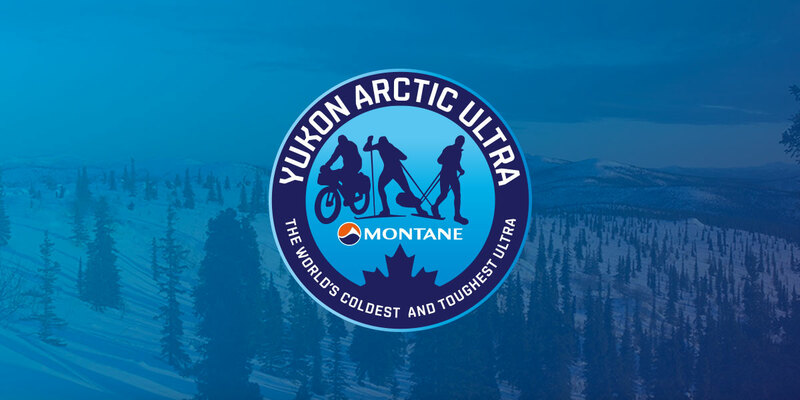 From the 2019 edition onwards it is a requirement that all ultra distance athletes carry vacuum-insulated bottles with a combined volume of at least 3 litres. If you prepare yourself for the MYAU you will quickly find out that hydration is very essential. Not drinking enough comes with many risks, one of these being higher chances of getting frostbite and/or hypothermia. Please do not mistake this for a recommendation as to how much you need to drink per day. As a matter of fact if you are moving almost all day you will need significantly more to drink in 24 hours than just 3 litres. So, you need to work out a strategy and this may well mean to actually take 5 or 6 litres of liquid along on the trail. Maybe all of it in vacuum-insulated bottles, maybe a mixture of 3 litres in vacuum-insultated bottles and the rest in an insulated hydration bladder. And there are other options for more volume like insulated Nalgene bottles or similar. Another thing to factor in is your willingness to stop and melt snow or ice. If you are happy to do that you need to have less hot drinks with you. But of course you need to consider the chances of a stove failure (which then means you need to build a wood fire). And even if technology does not fail, operating a stove in extremely cold temperatures in itself can be dangerous, not to mention time consuming. Last but not least, you do of course have the checkpoints where you can (re-)hydrate and get as much hot water for on the go as you want. Here I want to mention that chances are, sometimes your timing is off and you need more time to get to a checkpoint than you had planned. Which means you may end up needing more water between two checkpoints than you had expected. Be prepared, play it safe and do not risk getting dehydrated. It is probably one of the top reasons for people to be faced with a DNF.